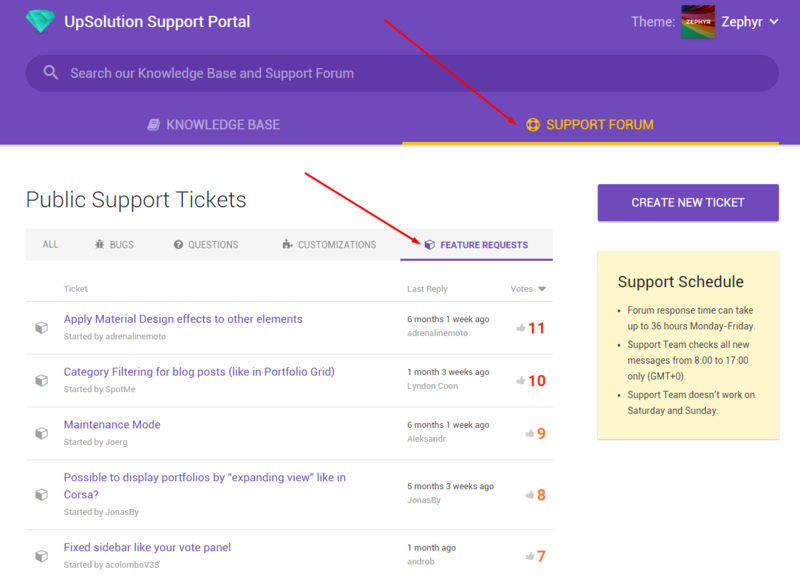 A few days ago we improved voting process for tickets at our Support Portal. 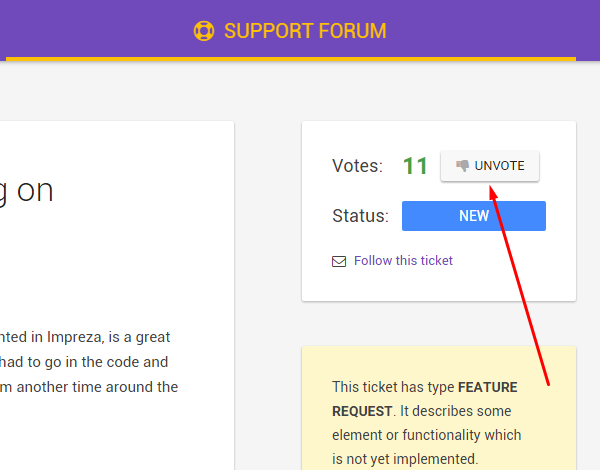 Vote for a feature if you feel that you need it. The more votes, the more likely that we’ll implement this feature. 3. 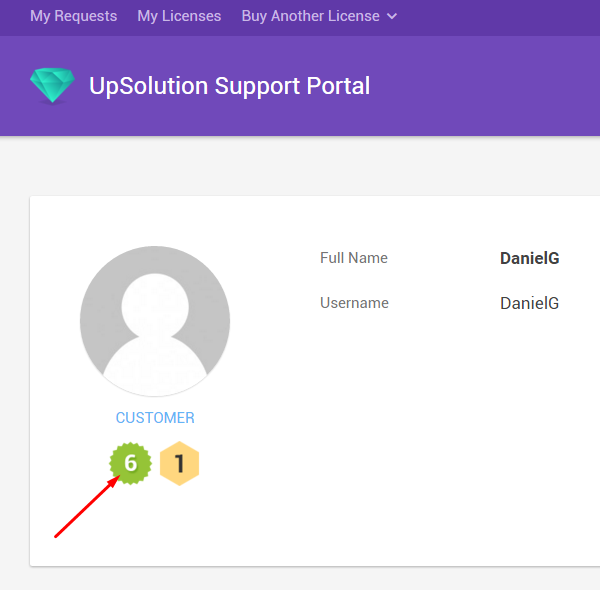 Also we made user licenses quantity be equal his quantity of votes, because opinion of the clients with a few licenses is more valuable for us. 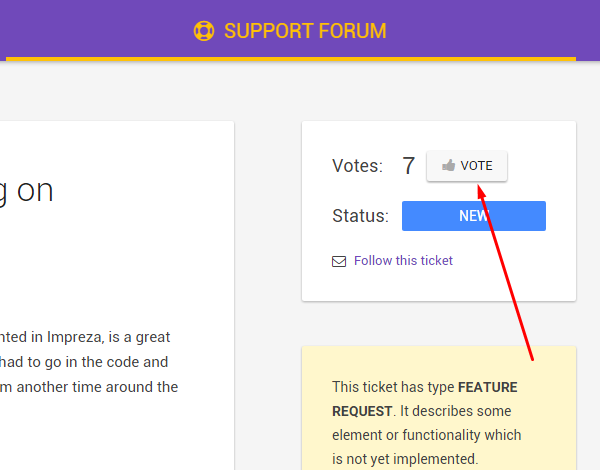 For example: when user with 6 registered licenses will vote for any ticket, this ticket will receive additionally 6 votes. 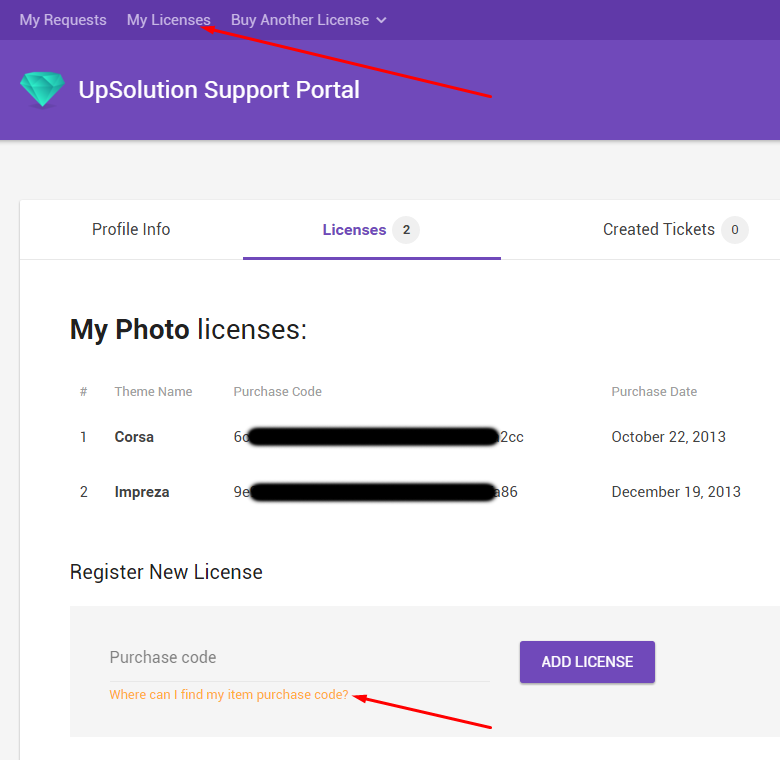 You will receive new colored badge with licenses quantity, which matters: the more licenses you have, the higher priority your tickets will have for our Support Team.